The ChicagoLand Glider Council was established in 1938 and strives to grow and enhance soaring in many different ways. We all know that the soaring youth members are the key to attaining these goals. Therefore, each year since 1997 the Council's membership has awarded grants to deserving youth members. These grants are intended to help the youths of our Chicago area soaring organizations to further their training, to attain certifications, and help pay for their continuing education in soaring. Prior grant awardees have gone on to becoming successful military and commercial aviators, while always keeping soaring close to their heart. The current year's grant application is available here. The deadline for grant applications is March 31st of the grant year. Grant funds must be used for glider related activities and costs. The grant is awarded at the final Chicagoland Glider Council meeting of the grant year, generally held in March. Grant funds are paid to, and adminstered by, the awardee's home soaring organization. The Grant Award Committee is made up of the current ChicagoLand Glider Council board members. The Committee cannot be held responsible for lost applications. The decision of the Committee is final. Be a member in good standing of the ChicagoLand Glider Council as of January 1st of the grant year. Be between the ages of 14 and 21 (inclusive) as of January 1st of the grant year. 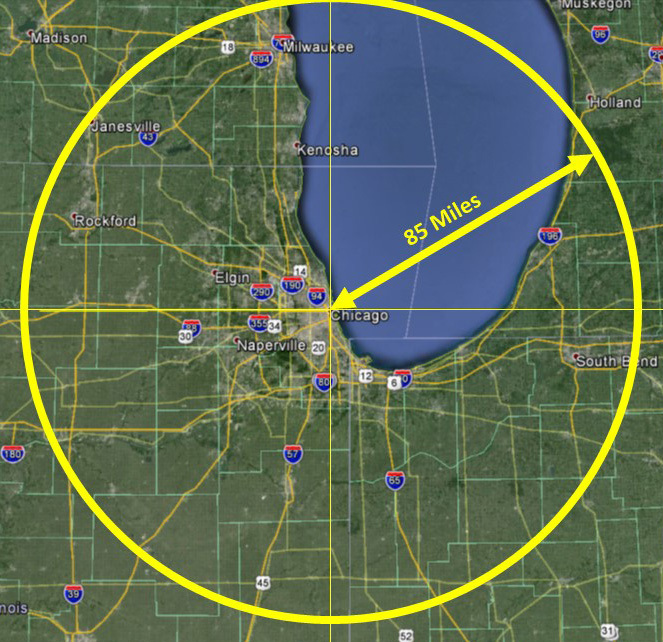 Home gliderport lies within 85 miles of Chicago (city center). See this map to determine if you are eligable. Have not previously received a primary grant award. However, you might be considered for a secondary grant. Obtain a written recommendation from a Certified Flight Instructor Glider (CFIG) who is familiar with the applicant’s qualifications. Write an original essay of 500-1000 words on "What Soaring Means to Me". This essay should include your thoughts about soaring, your accomplishments to date, your future plans and your financial need. Send all required documentation to the email address and/or surface mail address shown on the application form no later than midnight, March 31st of the grant year.